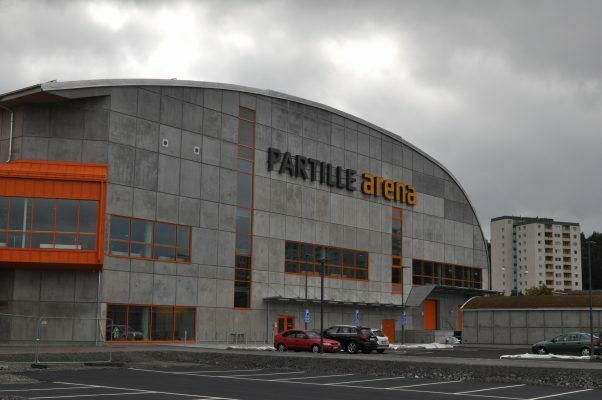 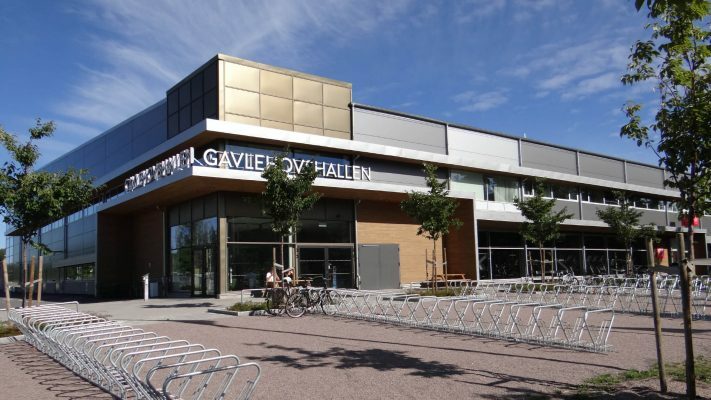 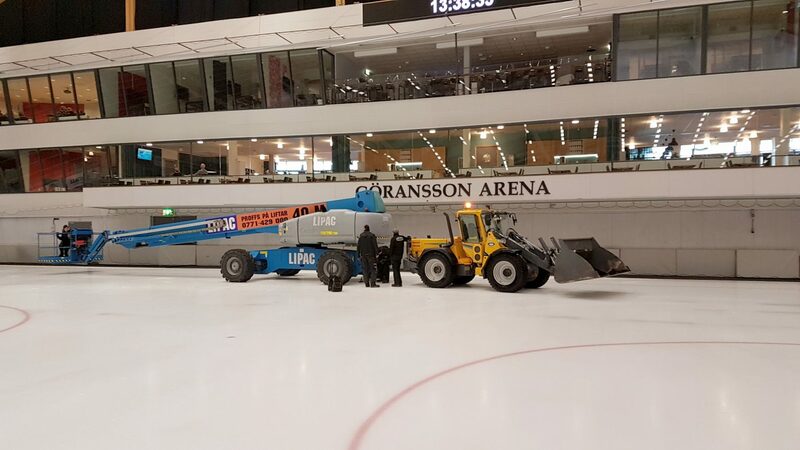 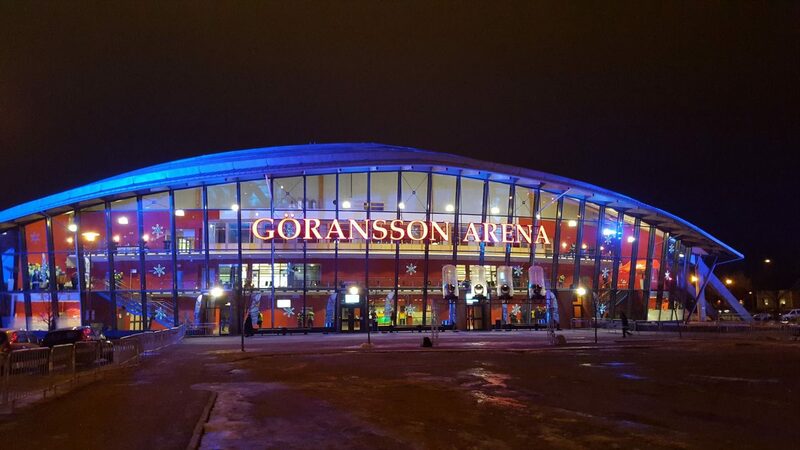 We helped with installing darkening blinds, safety nets and textile dividers with appurtenant lifting systems for Göransson Arena. 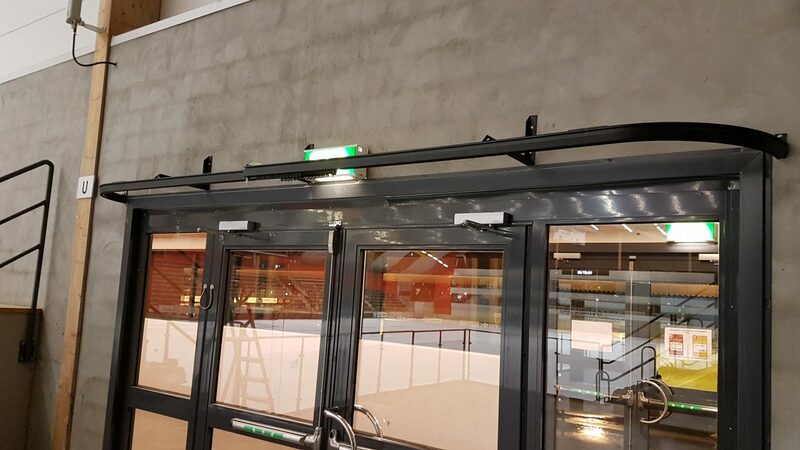 We were contracted to install a lifting system for safety nets and textiles in front of the glass sections by the restaurant. 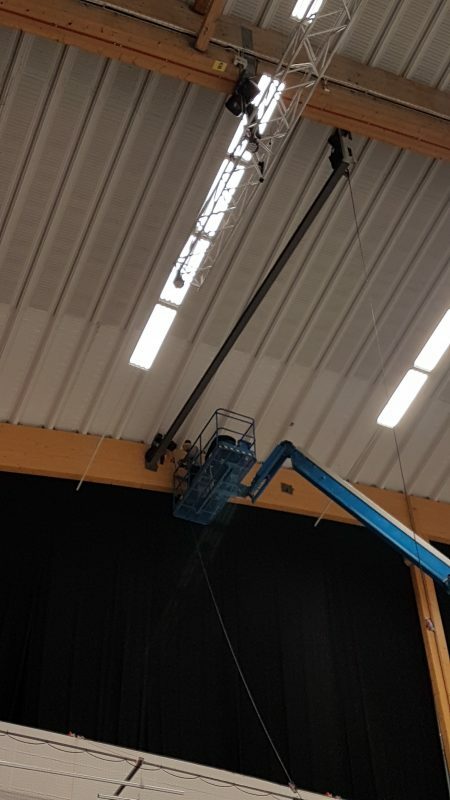 The challenge in this project was to get the lifting points in the right places. 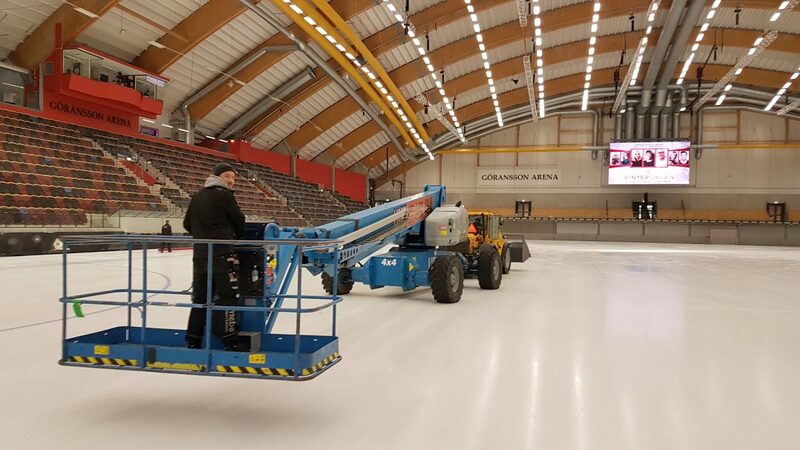 Because of this the six 10m long HEB140 had to be mounted with special brackets between the existing roof beams of the arena. 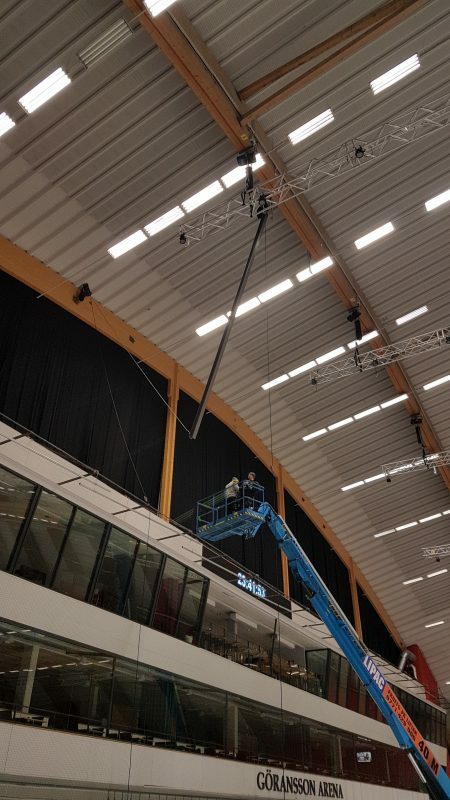 On the beams we installed six GIS LCH500 chain hoists that raises truss with safety nets and other textiles for the various events. 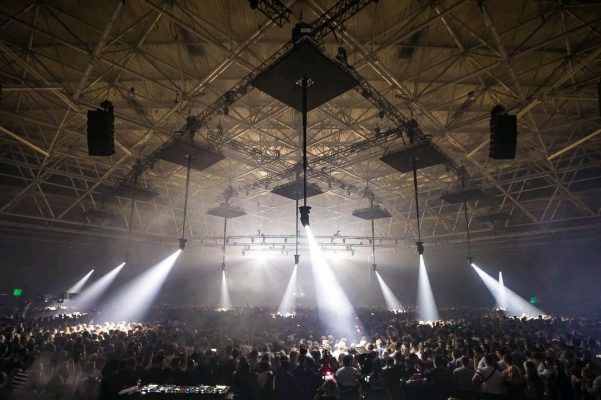 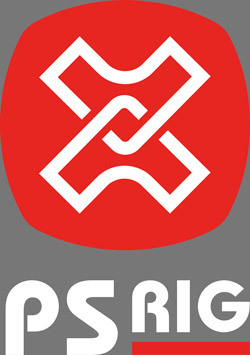 A wireless FlexControl system gives the customer great overview. 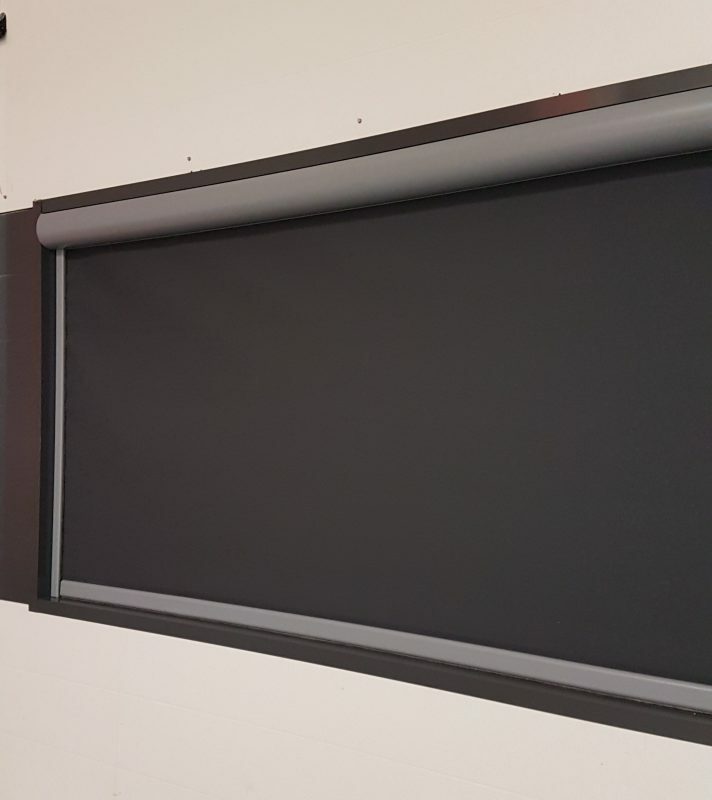 The project also included mounting of a large number of motorized darkening blinds in front of large glass sections in the arena.